Questions to Ask before Hiring a WordPress Developer? Starting off an online business is always a challenging grindstone for those who are new in the web development world. 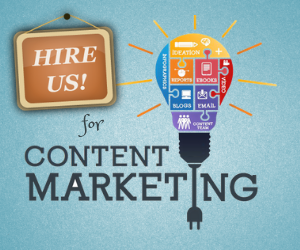 There are lots of factors that you need to consider while creating your web presence. Although WordPress is a user-friendly CMS platform to start off your first online venture, there is always a need for in-depth programming and coding skills when it comes to hosting technically-sophisticated website. Since, developing a fully-fledged website needs professional as well as technical know-how (no matter what platform you are using), you may need to hire a proficient WordPress developer who can help do all the heavy lifting on your behalf and deliver you a professional-looking website on time and on the budget. However, there are tons of qualified WordPress developers available on the web market, but choosing a credible one is a difficult job. 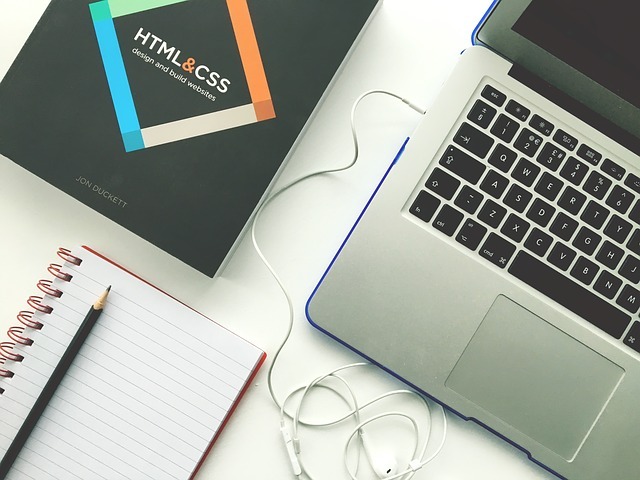 You may need to consider few things before hiring a developer because this particular decision can affect the overall productivity of your web business. To combat the speculative hiccups, here are 5 essential things you can do while hiring a developer for your WordPress web project. This is the first thing you can do to ensure the credibility of your shortlisted WordPress developer. Look for the profile that a developer has made in the past and takes some time out to see their previous web projects. Make sure you check the loading speed, visual-appearance, and quality of their projects (websites) – this will help you get some idea about their working approach. Make sure you check the loading speed, visual-appearance, and quality of their projects (websites) – as this will help you get some idea about them. You should estimate the web development cost while hiring a WordPress developer. Select a developer who will offer you the custom services within your estimated budget. For this, you need to discuss beforehand the cost estimation of your web project. 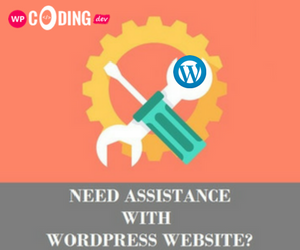 Since there are some key factors such as project extension that can raise your budget, you should discuss all the cost fluctuation possibilities before outsourcing the WordPress developer service. There are few cases where developers retain ownership of their client’s site and also hold the backend access. So every time the clients need to make changes or updates, they have to pay for the work. Make sure you own the domain name and also host the site yourself if you want to avoid this situation. This will help you save your ownership and other hiccups with ease. A website reflects your business across the global market. This means your website should be created by following web standards that enable to it access smoothly on all web and mobile browsers. Delay in delivering your web project could fail all your plans and strategies. Therefore, you should discuss the estimated delivery time of the project with your WordPress developer to ensure better outcomes. This should be done before the commencement of the project. Although WordPress is a simple, flexible and fully-customizable CMS platform, you need a professional developer who can help you create a beautiful, W3C validated and custom website the way you always want to.